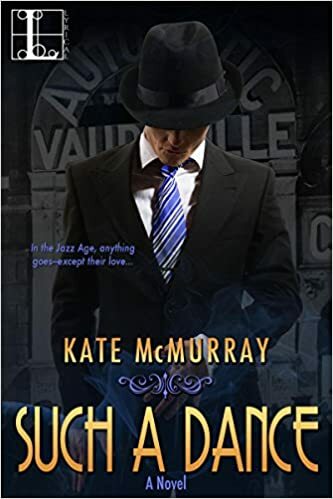 "Such a Dance" by Kate McMurray- M/M, historical romance~ Price drop to $0.99! 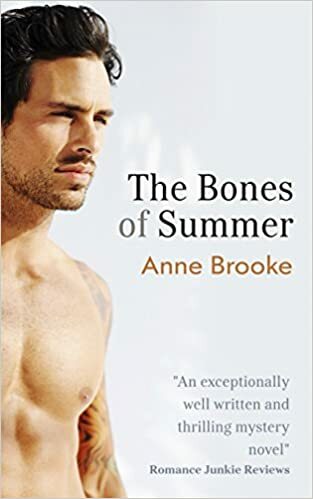 "The Bones of Summer" by Anne Brooke- M/M, romantic suspense~ Price drop to FREE! "The Dom Who Loved Me" by Lexi Blake- Adult, romantic suspense~ Price drop to FREE! 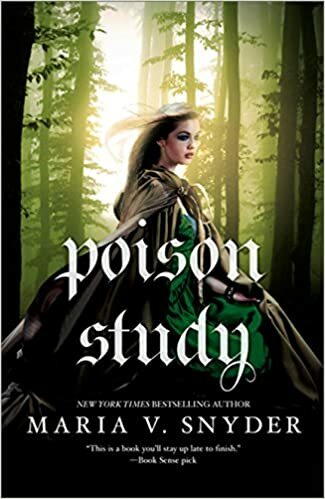 "Poison Study" by Maria V. Snyder- YA, fantasy~ Price drop to $1.99! 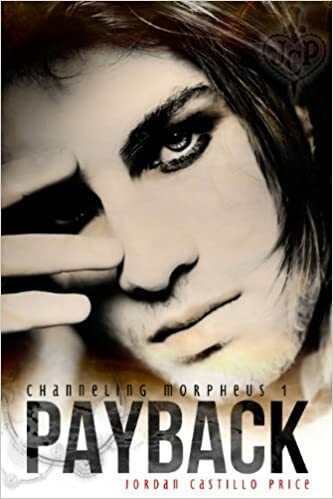 "Payback" by Jordan Castillo Price- M/M, paranormal romance short~ Price drop to $0.99! 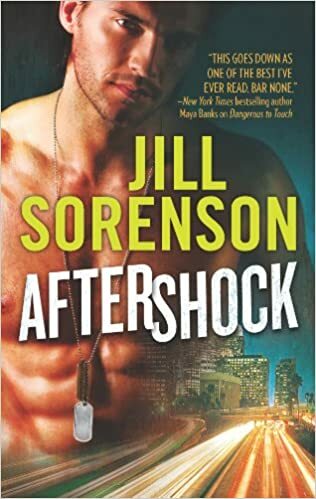 "Aftershock" by Jill Sorenson- Adult, romantic suspense~ Price drop to $0.99! 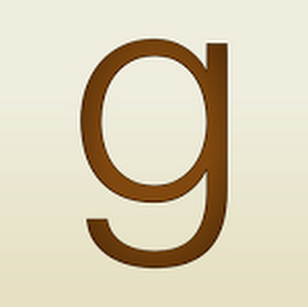 "Dangerous" by R.G. 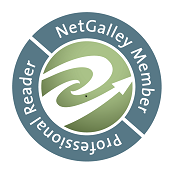 Alexander- M/M, contemporary romance~ Price drop to $0.99!